← Daddy, Do You Believe In Santa? That is so cool! 🙂 Three cheers for the Hobbit dwarves! And nine cheers for your daughter! 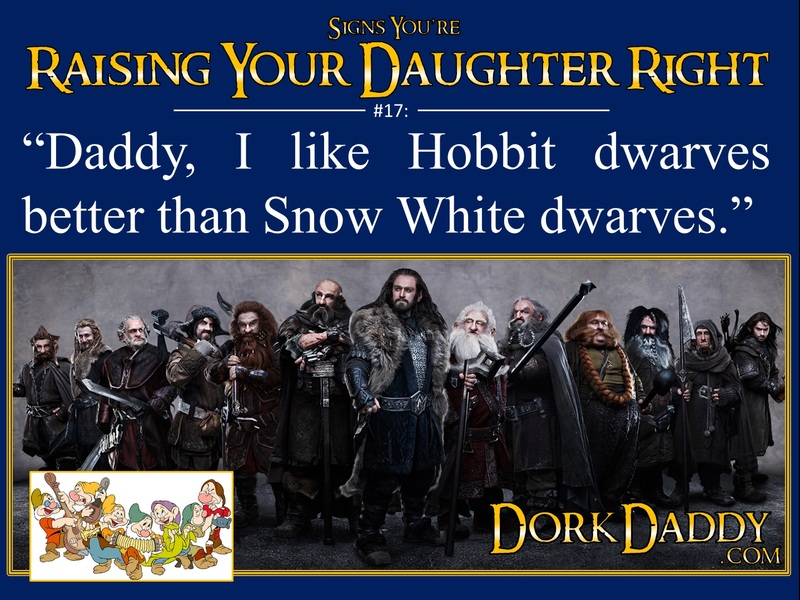 I’ll take Tolkien’s dwarves over the Snow White versions any day, too! Reblogged this on Children's Rights.